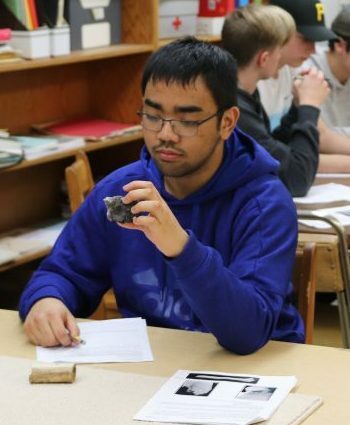 High school students from Boissevain recently visited an anthropology lab at Brandon University. 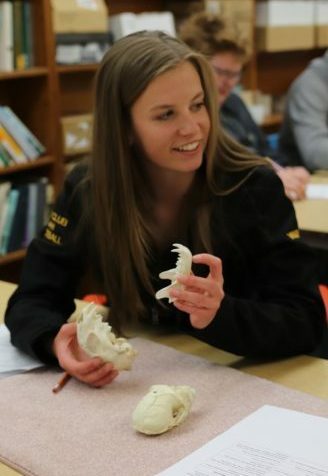 BRANDON – Brandon University (BU) professor Dr. Emily Holland recently opened the anthropology lab at BU to a group of students from Boissevain. 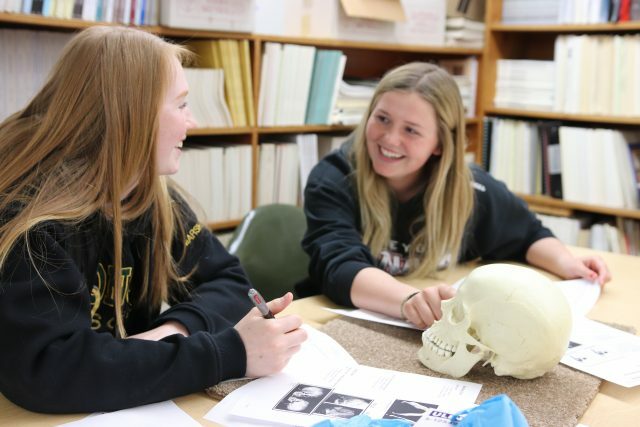 Visiting BU as part of their Grade 12 Biology class at Boissevain School, the students learned about identifying human remains, discerning a primate from a non-primate and how the environment can affect bone. 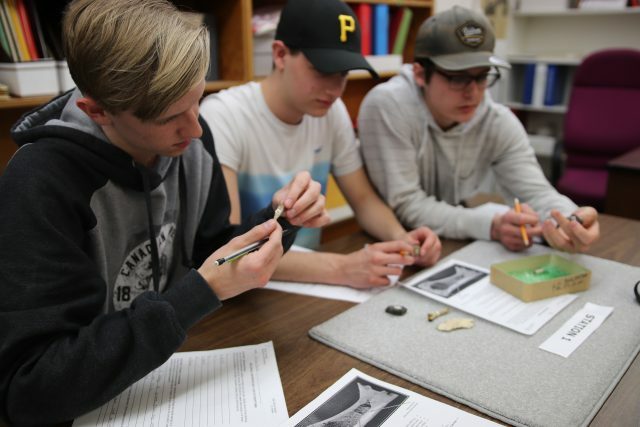 Boissevain teacher Kelly Wright said the visit was an excellent opportunity for the students to link real-world applications to their curriculum. 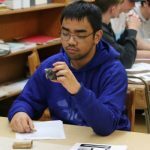 The students visited a number of stations where they were able to examine various materials, both real and casts, as well as identifying and classifying them with guidance from Dr. Holland. “We would like to thank Dr. Emily Holland and BU’s Department of Anthropology for allowing us to come and experience a hidden secret of BU,” Wright said.